A spectacular finding concerning Mozart occured in the autumn of 2014 when a hitherto totally unknown manuscript by Mozart's own hand was discovered in Budapest. 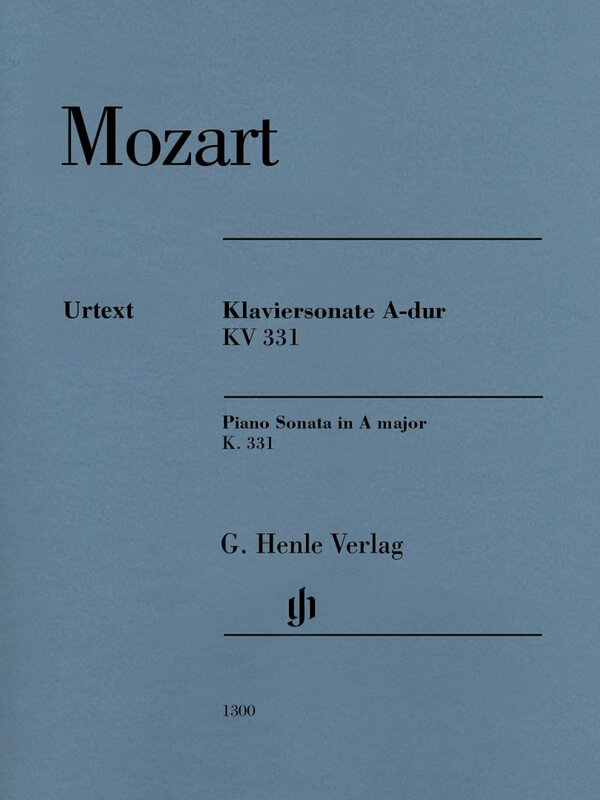 It is the larger part of the autograph of one of Mozart's most well-known piano sonatas - the Piano Sonata in A major which begins with the moving Siciliano theme and contains the everlasting “Turkish March” as its last movement. Everyone is familiar with this piano work - and yet no one has yet known it entirely. It's only now that the definitive Urtext of important parts of this masterwork was able to be published. The deviations from the score of the sonata as generally used up until today can be regarded as grave differences. They are described in the edition. 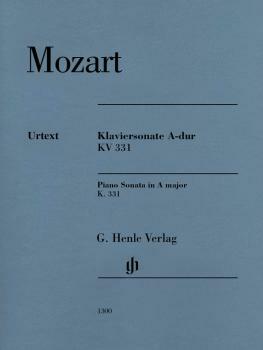 The detailed critical commentary is available free-of-charge for download on www.henle.de.